In this digital world, security is everything. After all, almost everything you do is online. Every breadcrumb you leave, someone can track. Add to that the frequent news of people’s accounts getting hacked. You probably know about cases of identity theft as well. All these can happen to you if you don’t act sooner. This is why you need private internet access. Think about all the transactions you do online. A lot of your data is stored and exchanged online as well. Knowing that a lot is at risk, you need unparalleled protection and security. And that’s something that only the best VPN provider can give. 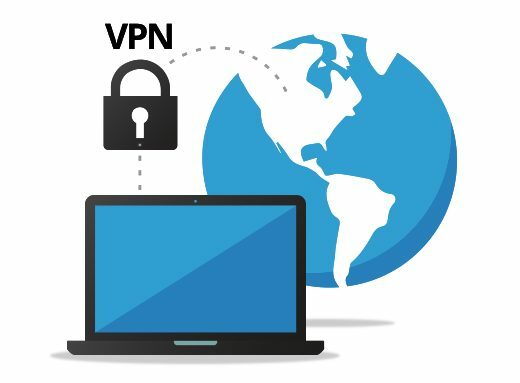 What is a Virtual Private Network, otherwise known as a VPN? It’s a group of computers linked together through a private network. In a public network, almost everyone has easy access. But by using a VPN, only those with the right key can access resources within the private network. This type of online privacy service is perfect for businesses, no matter how small. Just imagine all the sensitive data you process online every day. Using a VPN is like hiding all your activity from people without the right authorization. It protects you from a number of threats, even if you’re using a public hotspot. Even if you’re just an individual, you may need a VPN, too. You also do online transactions. You may be downloading and uploading data at a regular pace. It doesn’t even matter if these files are for work or for play. The truth is, you still need to be protected. Seeing the demand for security, there are a lot of providers out there. All of them claim to be the best in the field. They promise amazing protection at competitive rates. But are these companies’ services really that secure? Choosing the wrong private internet access provider is like staying unsecured and unprotected. What good is a VPN provider if your security remains in question? This is probably why a lot of businesses choose Ivacy VPN. Their tagline alone explains it all. “Privacy made simple.” It doesn’t take a tech genius to figure it all out. Ivacy VPN has removed all the complications. After all, even those who are not tech savvy deserve to be protected. 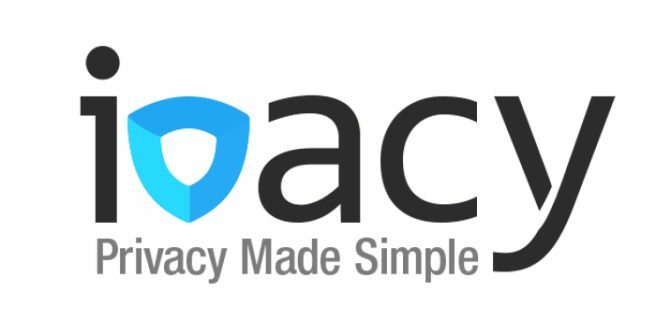 What makes Ivacy the best VPN provider for you? One secret to efficient VPN service is the number of servers they have. These servers should also be scattered across different locations strategically. This means that if one server in a specific area bogs down, your data has a number of backups to keep it going. Peer-to-peer file sharing gives you the ability to share almost anything online. These include audio files, images, text documents, and a lot more. What if you want to remain anonymous in this file-sharing process? That’s something that an online privacy service like this can give you. This means not only your files are secure – you remain secure as well. Nothing is perfect and the unthinkable can happen sometimes. 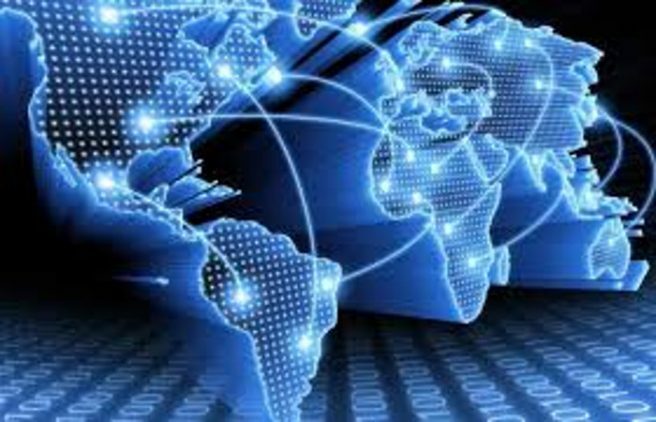 When it comes to network security, downtimes cannot be avoided. However, its frequency can be controlled. In the case of Ivacy, you can expect 99% uptime. That’s better than any other VPN provider who can only promise 95-98%. Some may say their uptime also reaches 99%. But their service proves otherwise. Speed also matters when it comes to VPN access. Think about accessing your files. Especially if the file size is huge, you need more speed to access it faster. Ivacy allows unlimited speeds. No matter how fast your download or upload speed is, no throttling is going to happen. Some people are always on the go. Some may handle so much work that they need multiple devices. It doesn’t matter what your reasons are. 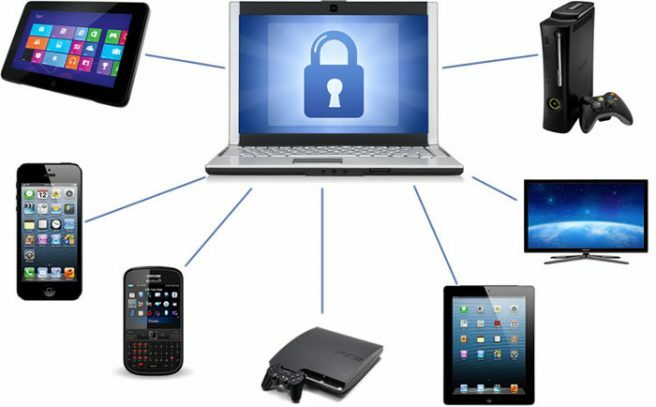 You can definitely maintain simultaneous access through various devices. In the case of Ivacy, you can have up to 5 devices logged in simultaneously. You’ve already decided that protection matters a lot. Why not go for the best kind of protection? A 256-bit protection is the best level of security you can get, and that’s what Ivacy offers. What good is anonymity if your online activity is being tracked? Through Ivacy online, no logs are being kept. This means that you can run through every serve without leaving a trace. No matter how much online activity you have, you leave no trail. Different people have different surfing needs. Each need is dependent on different protocols. This is why you need a provider that uses multiple protocols. In the case of Ivacy, you can use SSTP, PPTP, OpenVPN and a lot more. 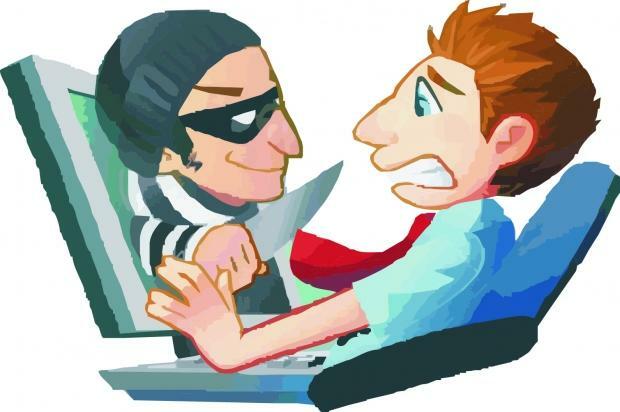 One of the most common online threats is identity theft. Ivacy does its part in protecting their users against its threat. By using military-grade protection, no thief is going to get through. No matter how great the service is, there will always be an issue or two. When this happens, you need amazing customer support. That’s something Ivacy makes sure of. Their customer support team is well-versed in the entire system. They also know how to handle every single customer with a great attitude. Now, that’s something you don’t see all the time. That doesn’t even wrap up all the other advantages of using Ivacy VPN. Ivacy also gives you unlimited bandwidth and server switching. You can also enjoy the same level of security even if your connection drops. How much of a difference is there between Ivacy and other providers? What makes Ivacy a better choice? Let’s take a look at the comparison below. Price-wise, Ivacy still offers the better package. Ivacy’s 6-month plan is priced at $5.99. Compare it with others though, and you’ll see the difference. IP Vanish is priced at $8.99 for their 3-month plan, and Strong VPN charges $10 per month. Express VPN is at $9.99 while Pure VPN charges $8.95, both for 6-month plans. Check everyone else and you’ll find that they pretty much are within the same range as these other companies. Ivacy VPN is based in Hong Kong. Some potential customers see this as a downside and prefer US-based companies. But here’s why this is important. The US enforces a lot of restrictions. This means that the amount of privacy you want may not be offered by US companies. Ivacy is bound by the laws of another country. This means that they can offer tighter security and better privacy. Ivacy allows you to login to up to 5 separate devices simultaneously. This is very helpful especially for people on the go. Sometimes, you can’t help but switch from one device to another. This is especially true if you’re out in the field too often. The same can be said for those who use multiple computers and devices in the workplace. Sadly, not all VPN providers offers this much convenience. Express VPN, for example, only allows up to 2 devices logged in at the same time. It also required different logins for each device. One of the best ways to find out what company can make you happy is through feedback. Ivacy VPN has a sterling record. Current users are very happy with the amount and quality of support given to them. Yes, their live chat is not available 24/7 just yet. But when you do get to talk to them, issues are resolved quickly. This is much better compared to other companies. Pure VPN, for example, has a lot of negative comments against them. What good is round-the-clock support if it creates more problems? 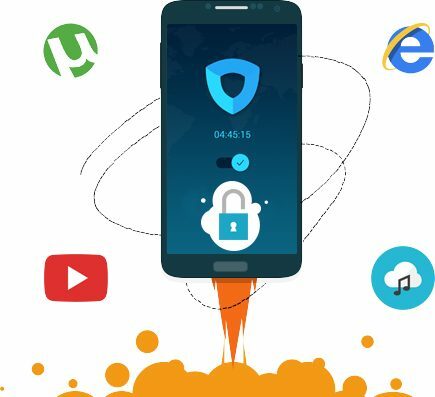 Ivacy VPN beats other VPN providers on a lot of different categories. Sure, they only offer a 7-day money back guarantee. Other companies, like Express VPN, offers a 30-day money back guarantee. Others offer a free trial before signing you up. But here’s the thing. Why go after a free trial if you’re going to be happy with the service anyway? The testimonials say it all. The reviews alone will tell you. Ivacy VPN is the best VPN provider out there. If you’re on the lookout for a new VPN provider, Ivacy is your best bet. It’s on sale through DealFuel! Don’t think twice when it comes to your privacy. Never take risks if it concerns your security. Personal- or business-related, you online business is your own business. It’s not something other people should have access to. Sign up for your own private internet access now. This could be the very thing you need to finally breathe a sigh of relief when online. If you have more comparative points, please send them. I am happy to add them to enhance the article.